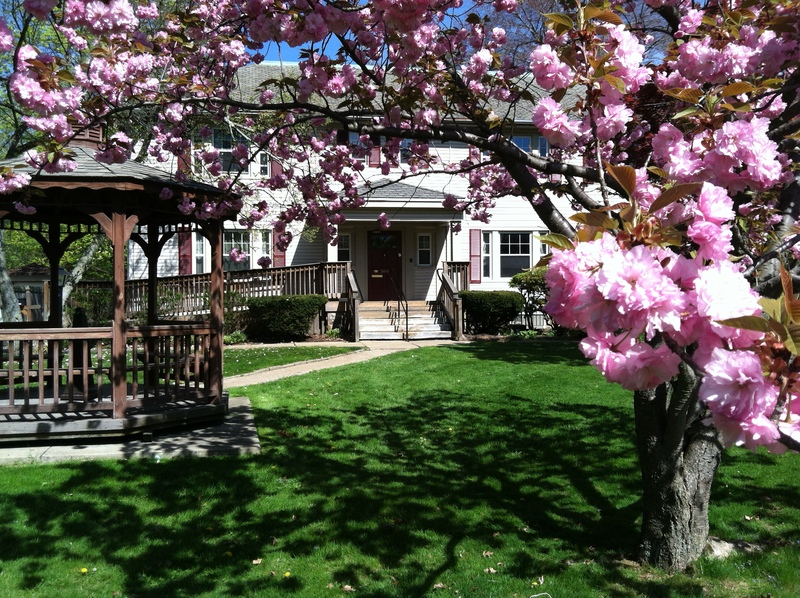 Tarry House, Inc. providing quality mental health services since 1967, operates three facilities and provides 5 programs serving adults with mental illness. Tarry House provides services to adult men and women residing in Summit County, Ohio who suffer from severe mental illness. The Tarry House Recovery Home provides 24 supervised residential recovery services that enable mental health consumers to maximize their potential for independent living in the community. Tarry House Respite provides safe, 24 hour supervised short term transitional housing for adults with mental illness. The Belvedere Apartments, opened in 2005, is an 8 unit apartment building to provide permanent supportive housing for adults with mental illness. Community Psychiatric Supportive Services and counseling services are provided to individuals in the community by the Tarry House CPST Team. “Tarry House, Inc. will provide quality consumer-driven and family-supported residential recovery services to assist persons with severe mental illness to maximize independence”. “Tarry House, Inc. recognizes that all consumers have the right to be as independent and autonomous as possible. Tarry House focuses on working with the individual toward personal recovery goals. It is our privilege and responsibility to provide the best services possible to prepare persons for the greatest amount of independence in the community”. To be an advocate for consumer empowerment. To be a leader in community education. To be the best provider of community mental health residential recovery services in the state of Ohio. To sensitive to the needs of the community. To help our staff achieve their maximum potential as service providers.